SAN FRANCISCO – Prior to Monday night’s game against the San Diego Padres, the Giants made two moves. Outfielder Connor Joe was designated for assignment after just 10 games. To replace him, the Giants acquired infielder/outfielder Tyler Austin from the Minnesota Twins. Joe struggled throughout his short stint with the team. Logging just one hit in fifteen at-bats, Joe’s lack of performance was not helping an already cold Giants offense. Zaidi followed Joe closely during his time with the Dodgers. He’s seen first-hand the improvement and strides Joe has made in his game. Zaidi also discussed why the recent trades for Austin and Kevin Pillar happened so late, and what he envisions for the newest acquisition. Kerry Crowley of the Mercury News captured Zaidi discussing the move. Austin was once a top prospect in the New York Yankees system before being traded to the Twins. Making the Twins opening day roster, Austin was squeezed out due to a roster crunch. 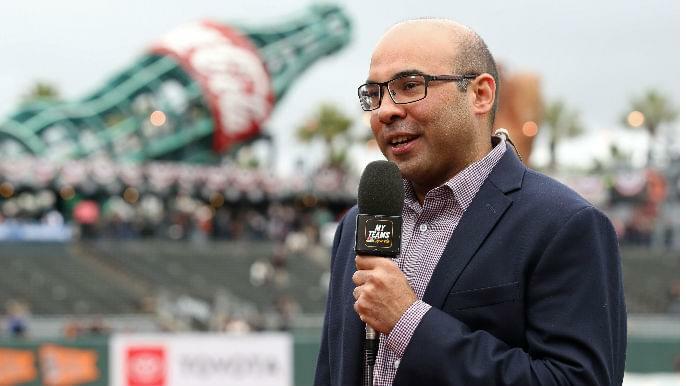 With the recent moves in-season, and the flurry of moves before the season started, it may come across as ‘figuring out the roster as they go,’ but Zaidi does not think that’s the case. Tonight Austin makes his Giants debut playing first base and batting second vs. the San Diego Padres.